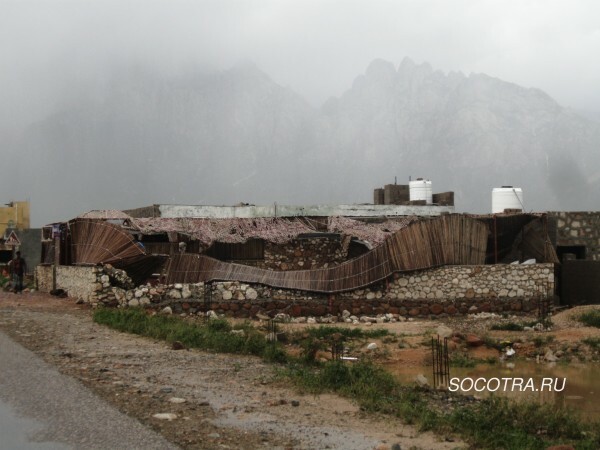 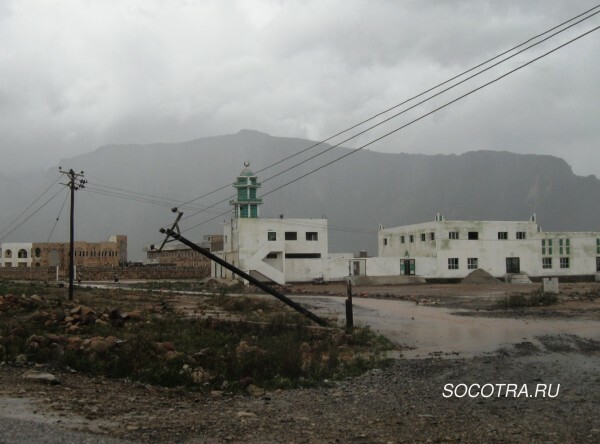 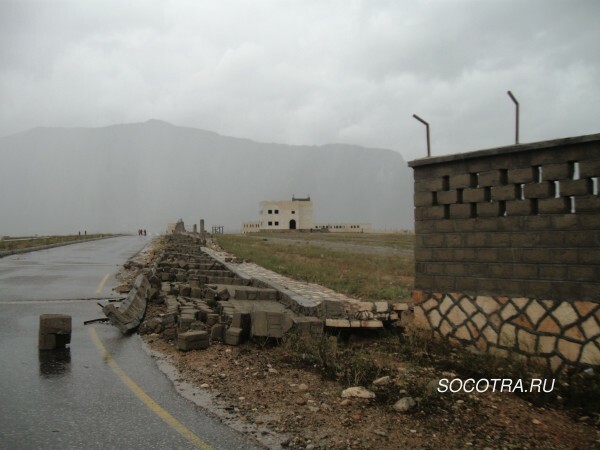 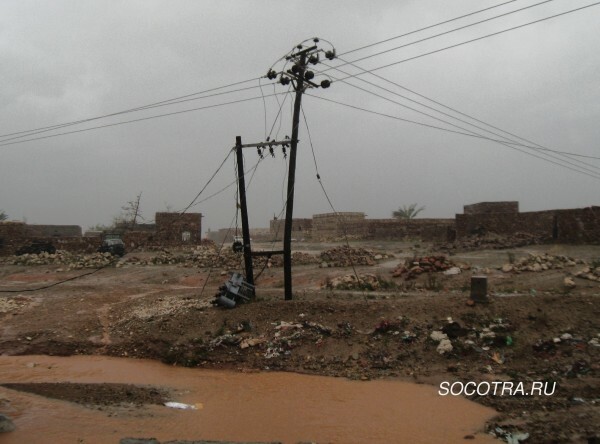 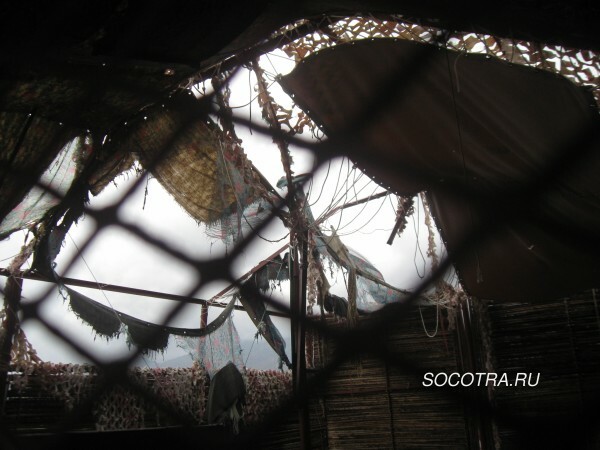 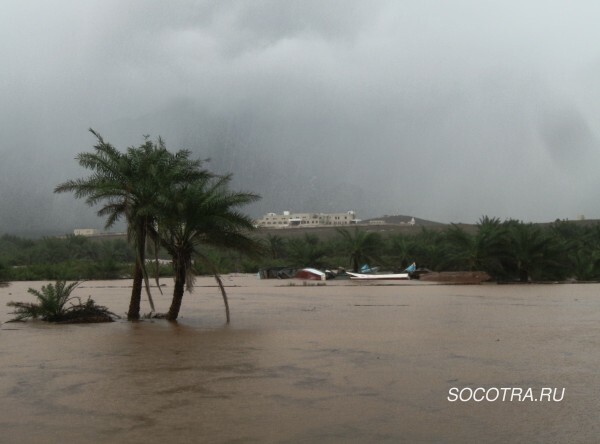 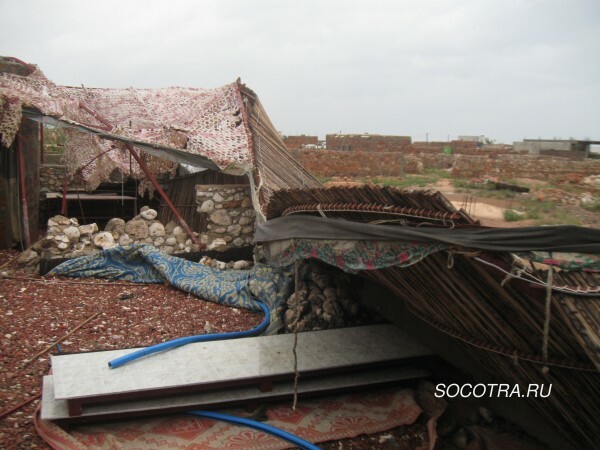 Strong cyclone Megh passed directly over Socotra island. 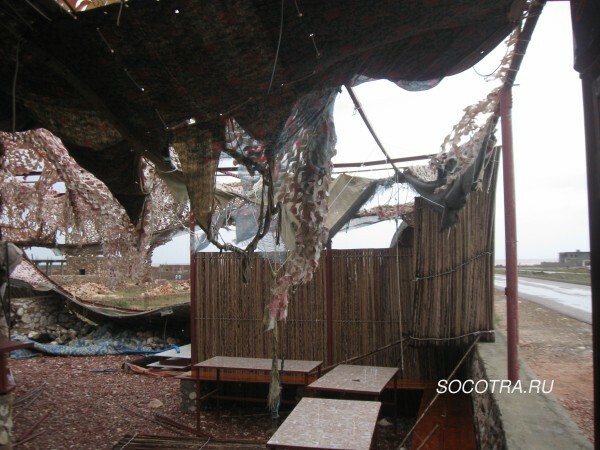 Half of our restaurant was destroyed. 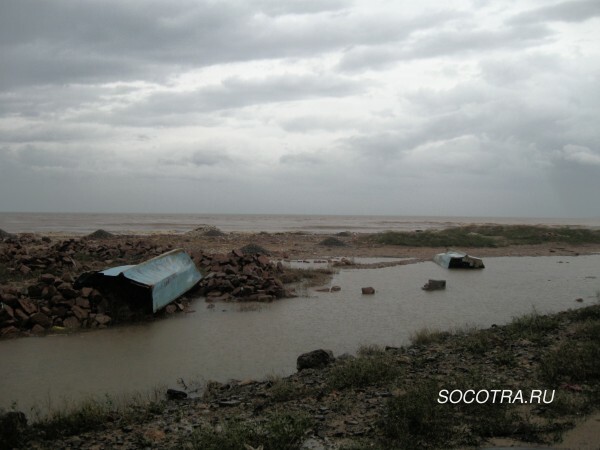 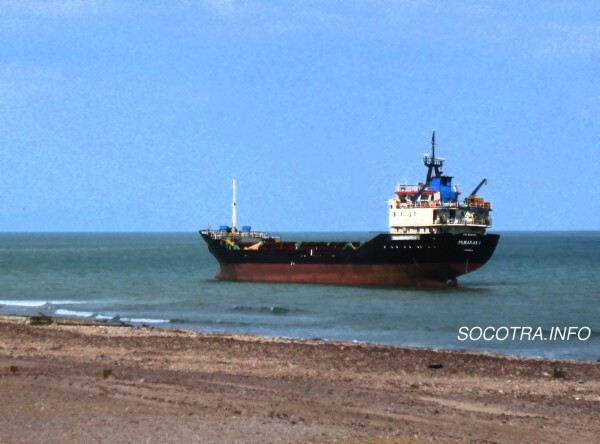 The ship carrying humanitarian aid ran aground during a storm.